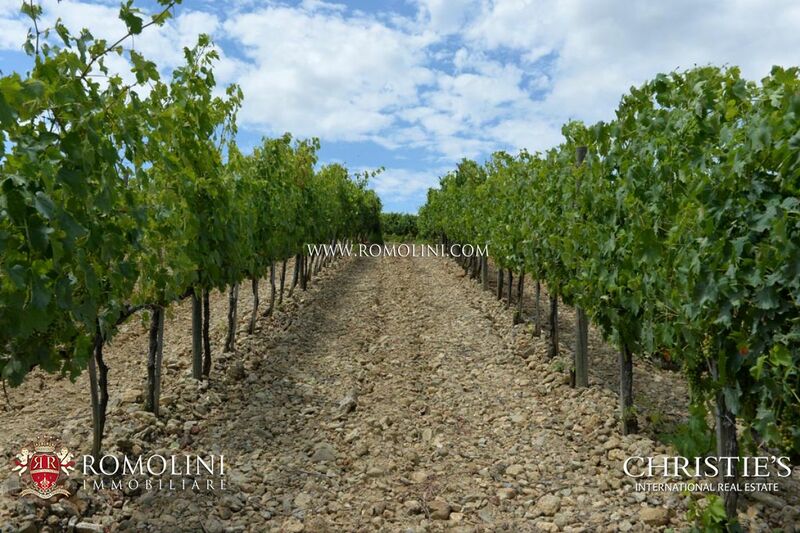 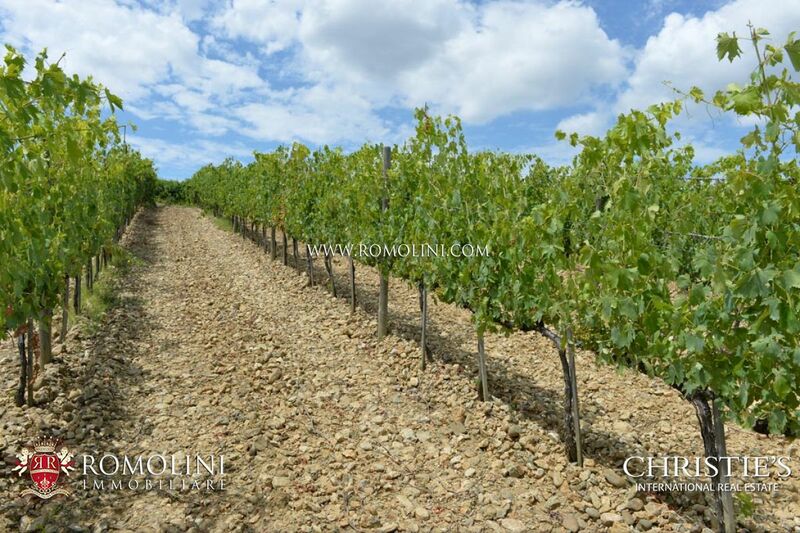 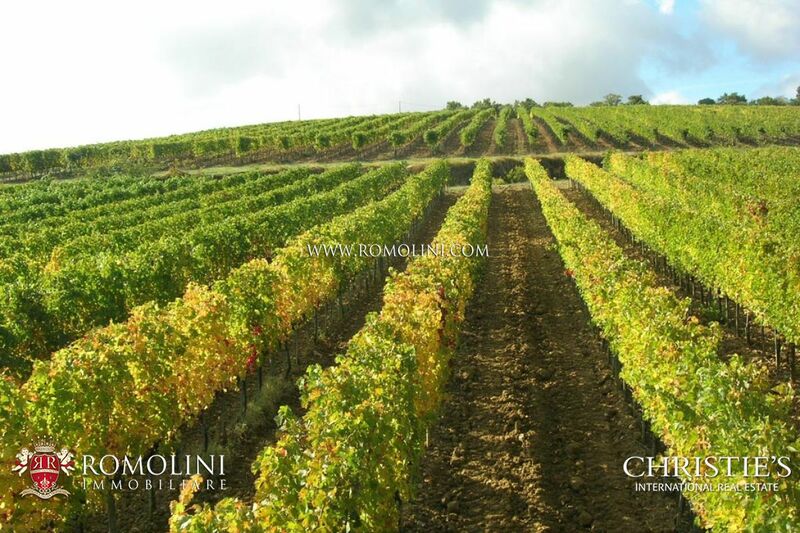 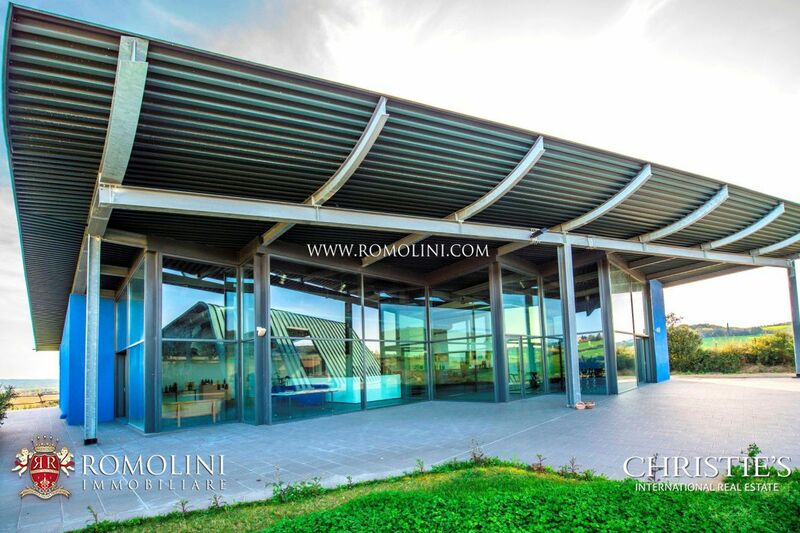 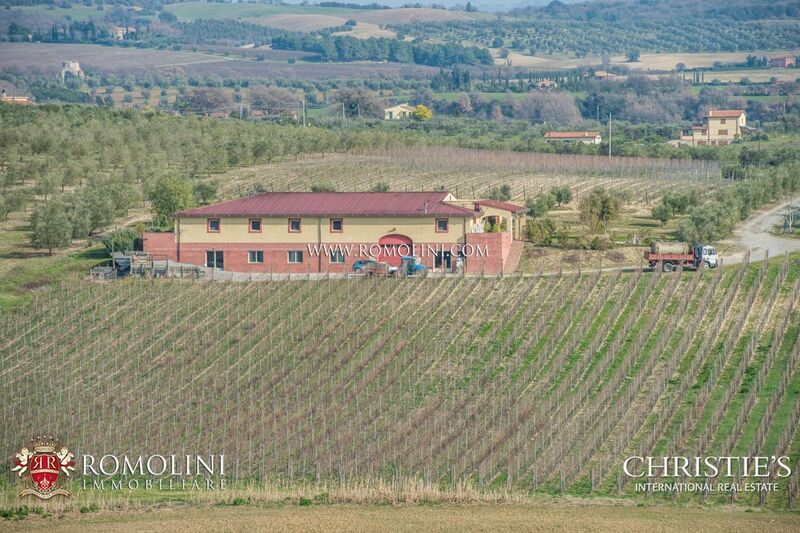 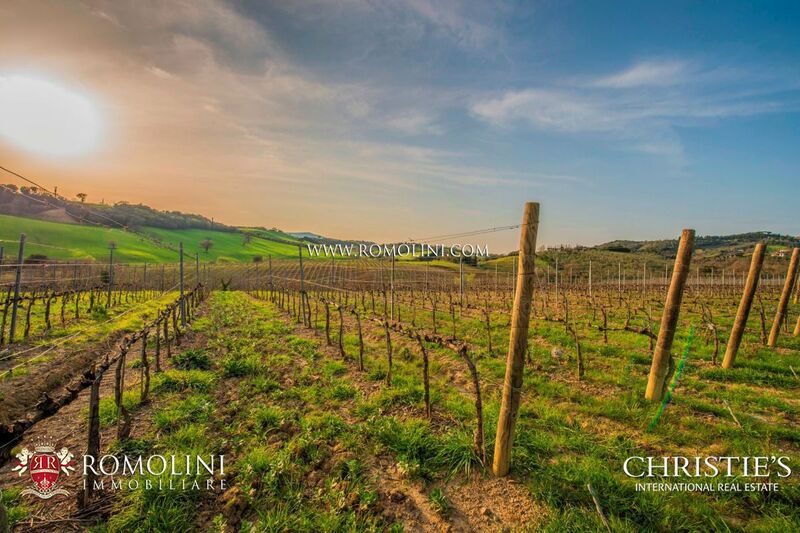 In the province of Grosseto, not far from the beautiful sea of Tuscany, this wine estate is perfect for anyone looking for a well-established and world-renowned business. 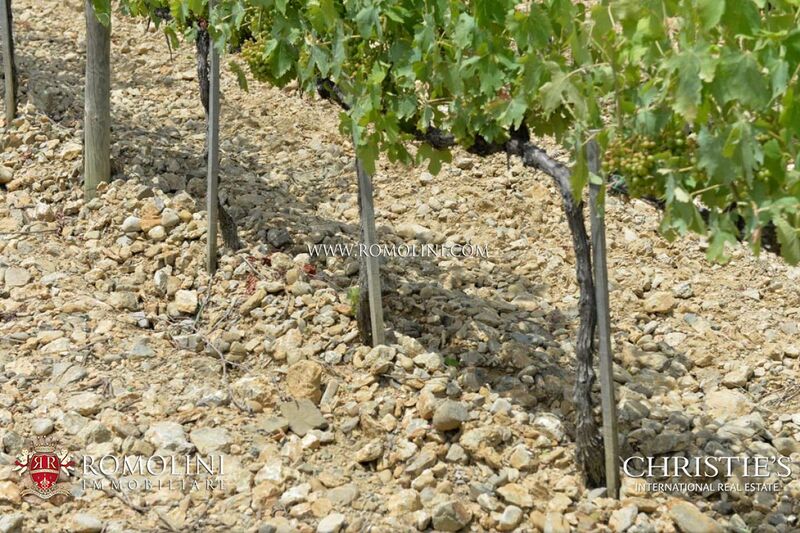 34 hectares of vineyards (expandable to 50 ha) allows producing approx. 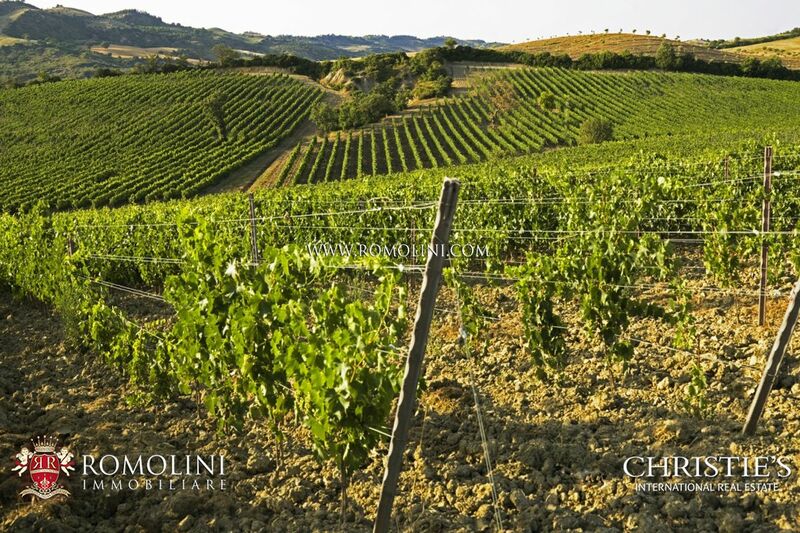 289,000 bottles of wine per year, including the excellent Morellino di Scansano DOCG. 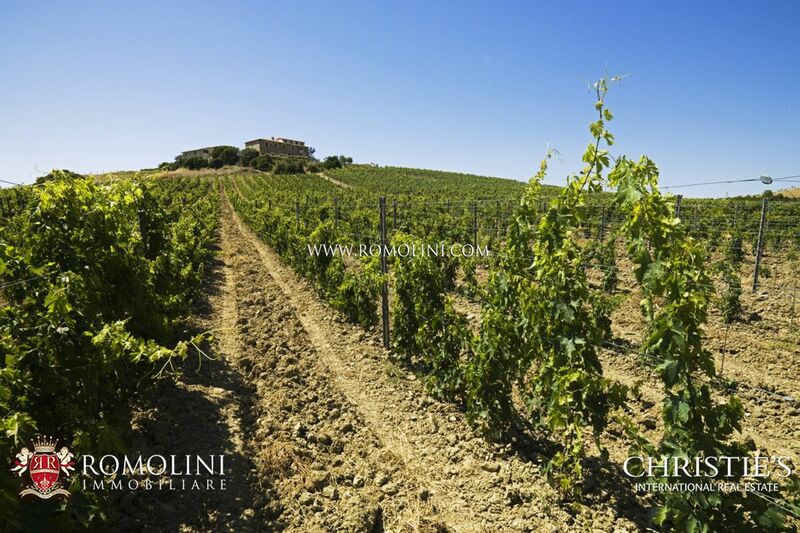 A project has been already approved for a second 3,000 sqm modern cellar to be built in the property. 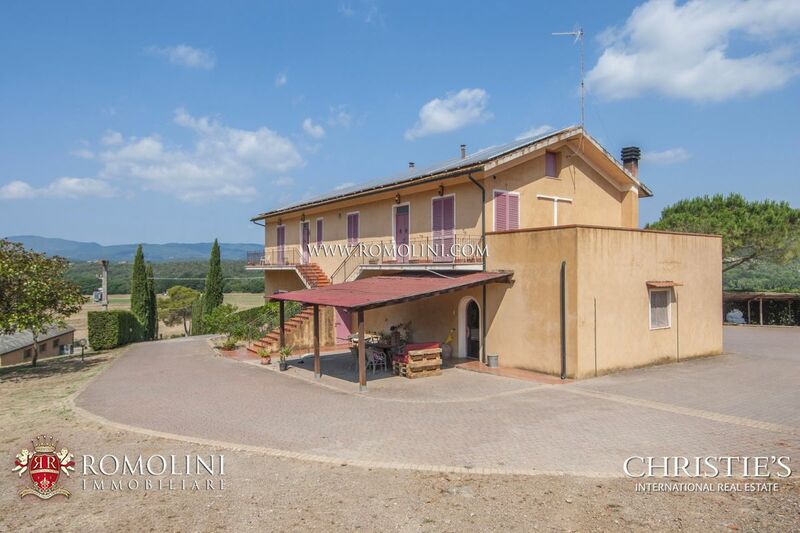 A short distance away from the town of Massa Marittima, this prestigious villa is ideal for those who want to enjoy the land between the Apennines hills and the Tyrrhenian coast of Tuscany. 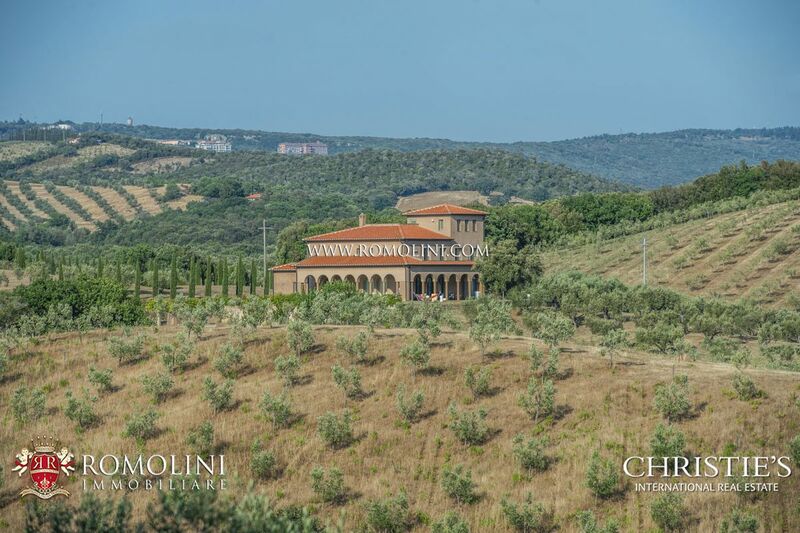 With its 1.000 sqm, the luxury finishes, a nice IGT olive grove (5,000 trees) and a private helipad, this property is suitable for whoever is looking for a quiet and peaceful life in one of the most beautiful areas of Tuscany, without giving up all those comforts the villa comes with. 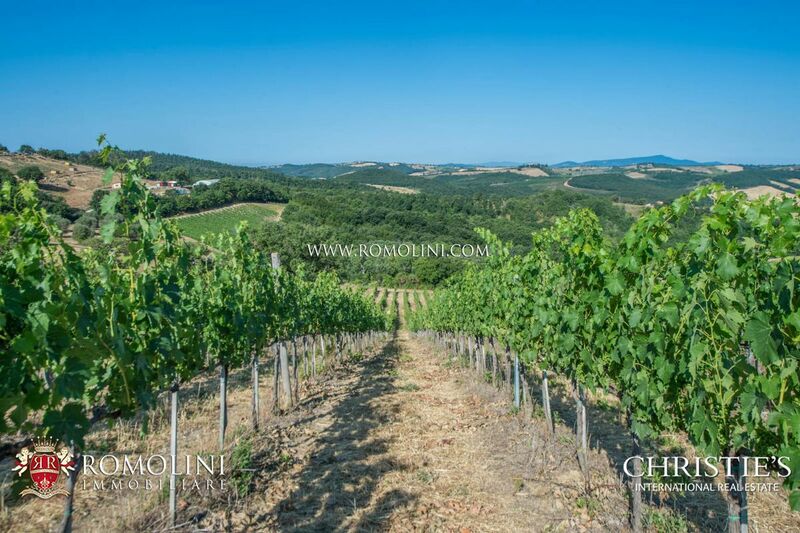 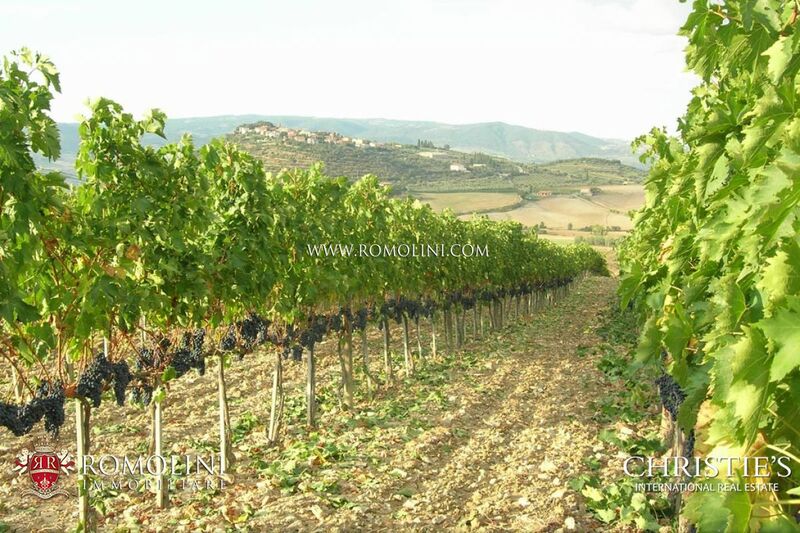 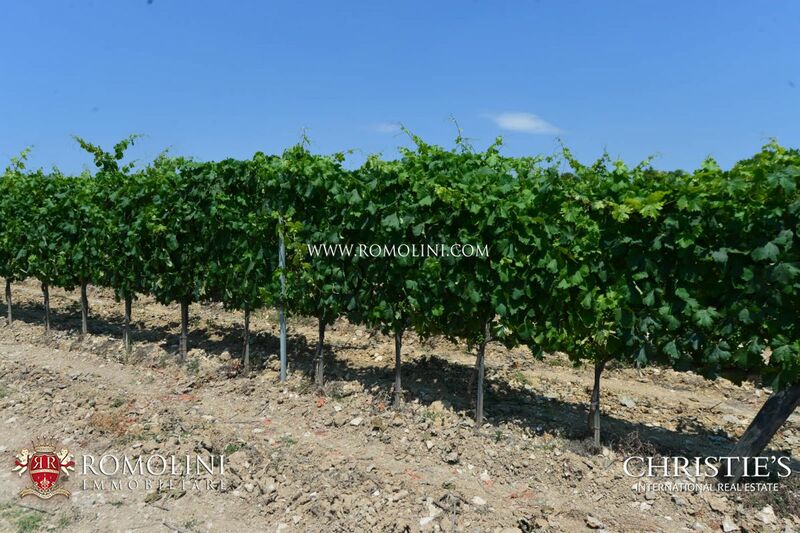 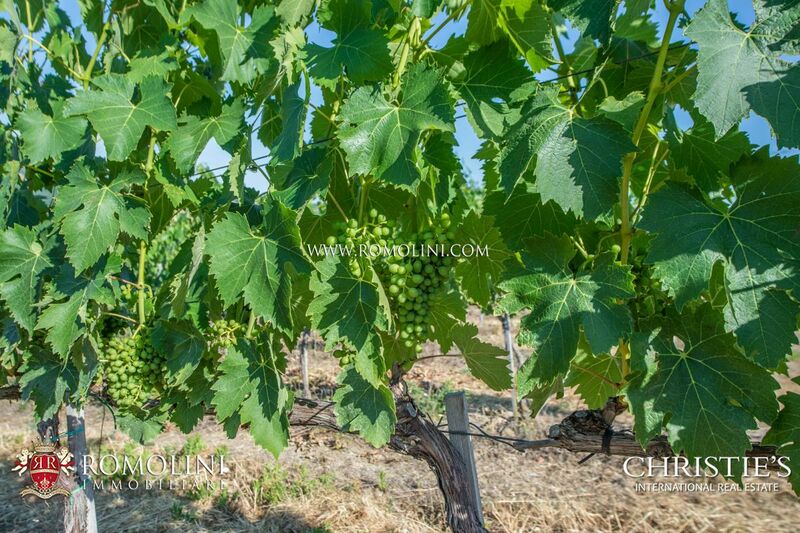 In the province of Grosseto, midway between the Apennines and the Tyrrhenian Sea, this wine estate is suitable for whoever is looking for an already started but not too demanding activity. 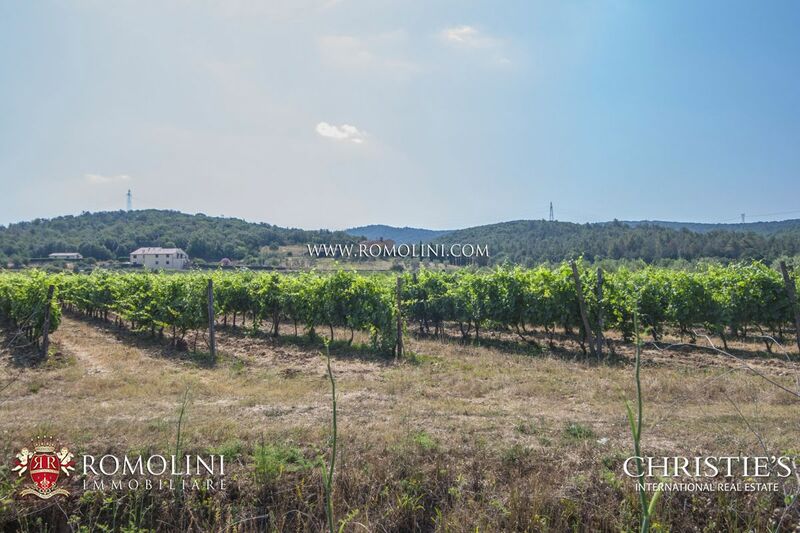 With its 37.5 hectares of land, of which 4.5 covered in vineyards, this estate grants a good production of DOC wines and the presence of an apartment on the first floor allows the owners to live here. 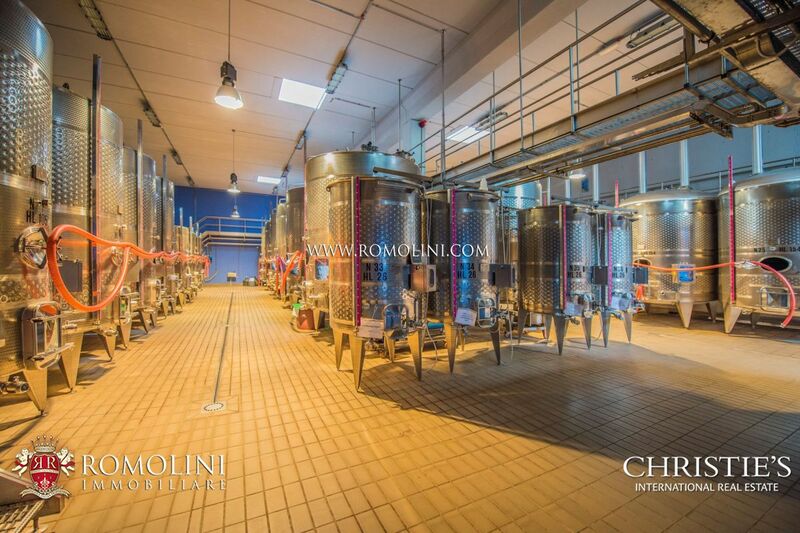 Yearly production can reach up to 35.000 bottles. 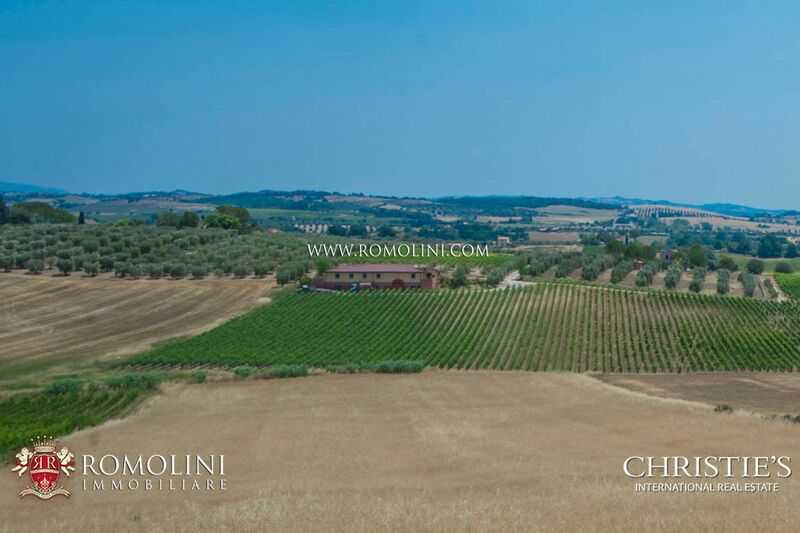 In the Tuscan countryside near Grosseto, a short distance away from the Tyrrhenian Sea, this prestigious wine estate with 10,4 ha of vineyard and specialized in the production of the famous Morellino di Scansano DOCG is perfect for whoever is looking for a well-established business in one of the less known area of Tuscany. 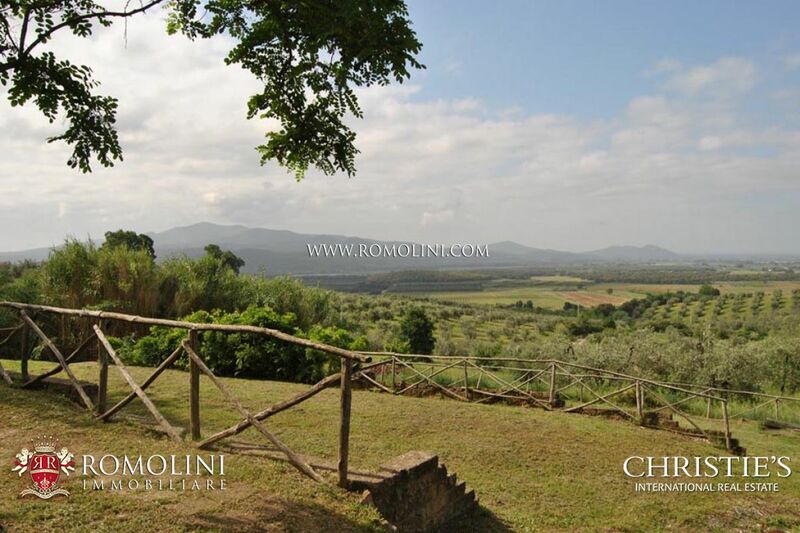 The presence of two apartments (180 sqm) and the vicinity of several Etruscan archaeological sites allow to discover the history of this wonderful land. 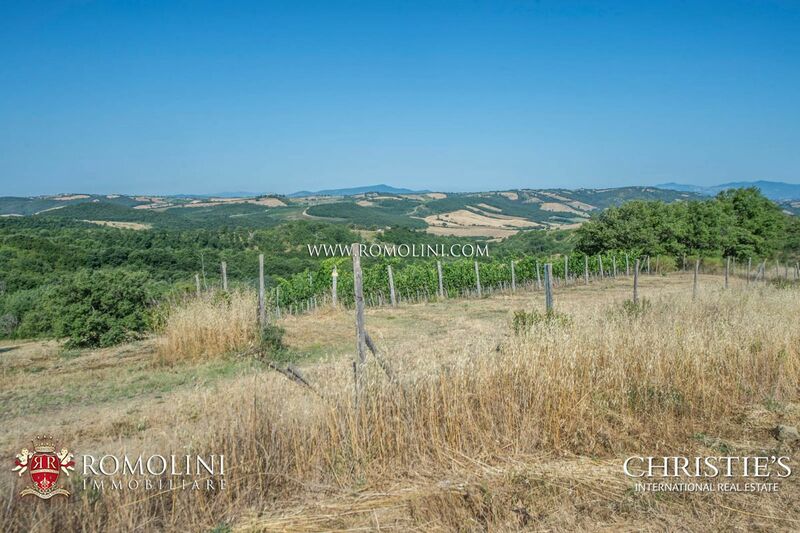 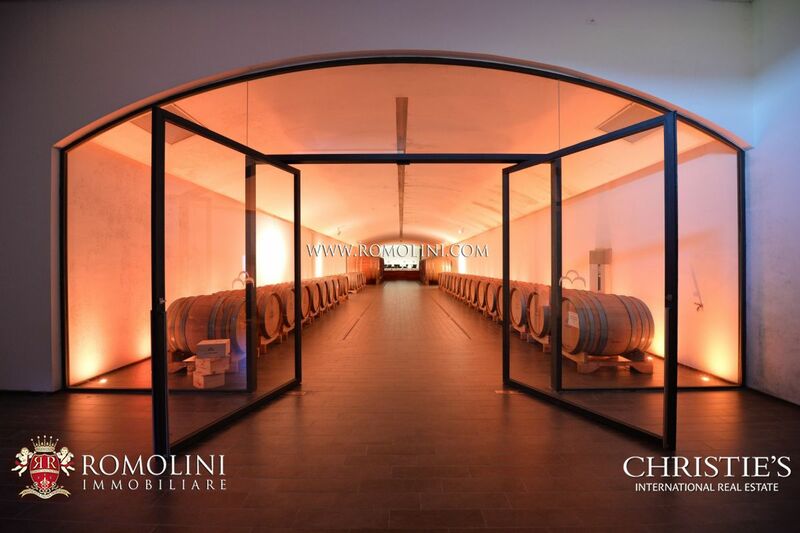 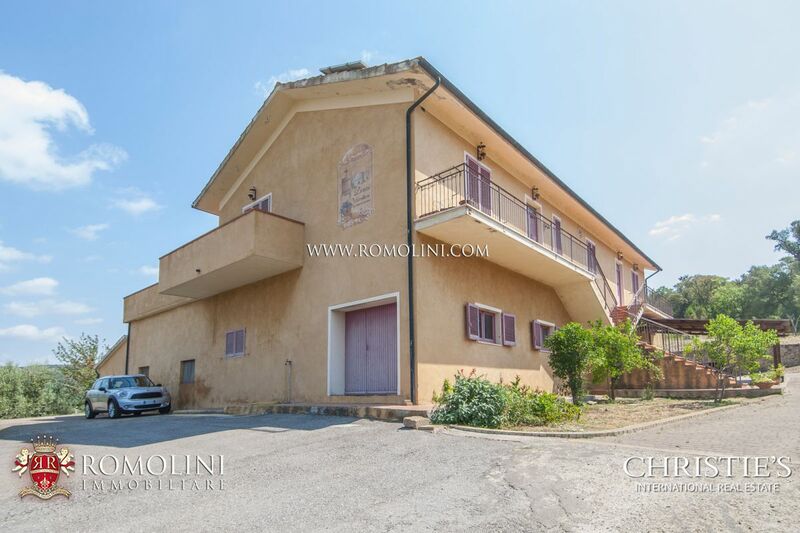 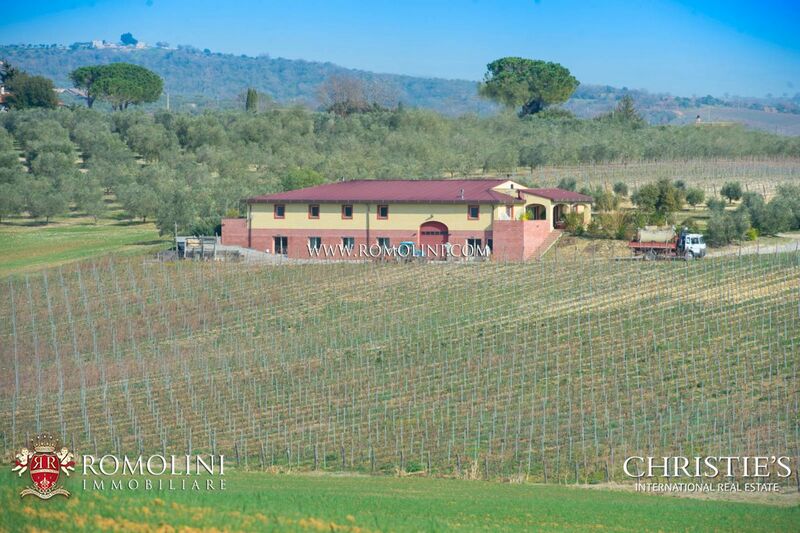 In the vicinity of the town of Monterotondo Marittimo, this wine estate is ideal for whoever is looking for a well-established business in a not-so-known place of the Tuscany which is not the usual Chianti area. 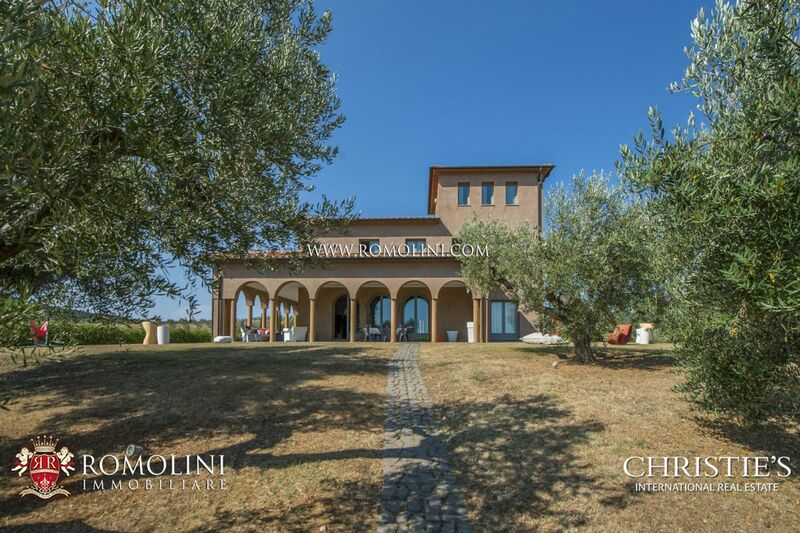 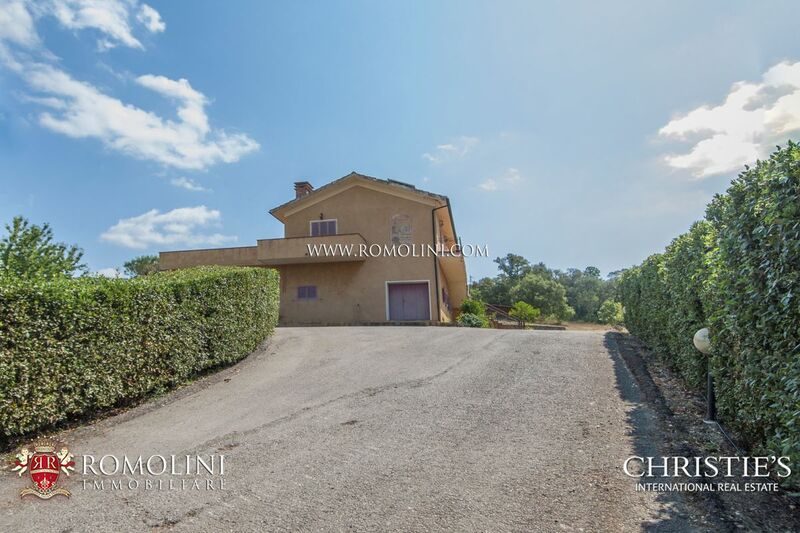 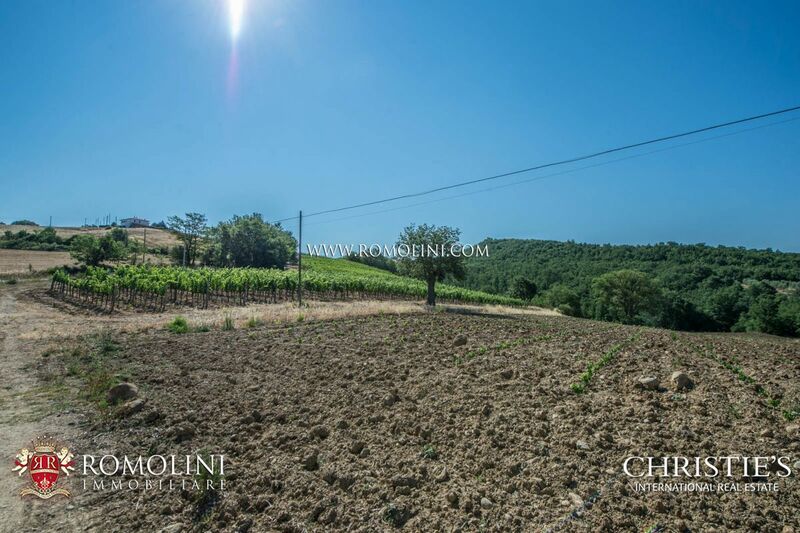 With its 37.5 ha of land, of which 12.5 covered in vineyards and 2.5 in olive grove, the great cellar and the two apartments, this property is suitable for everyone wishing to live in the Tuscan countryside producing an excellent wine and typically Tuscan-flavored oil. 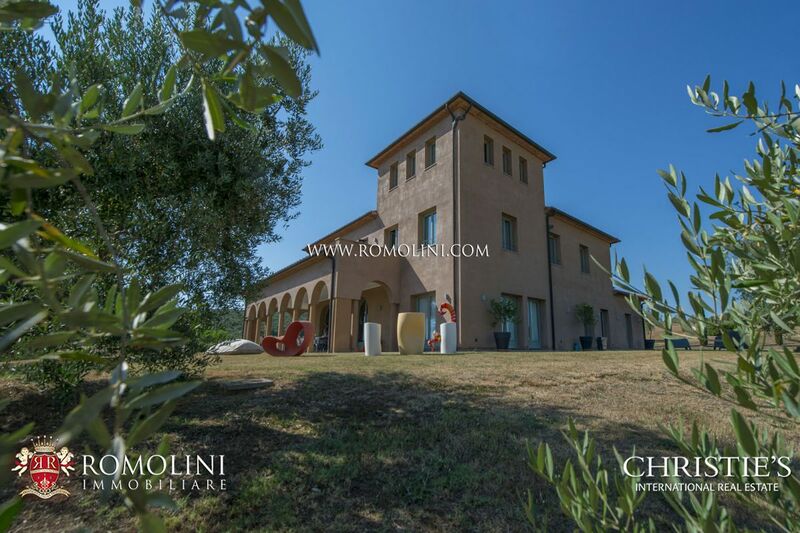 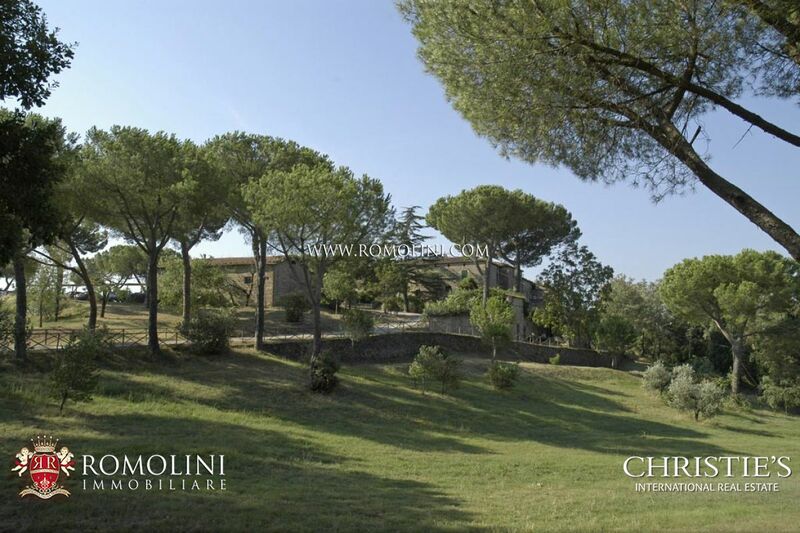 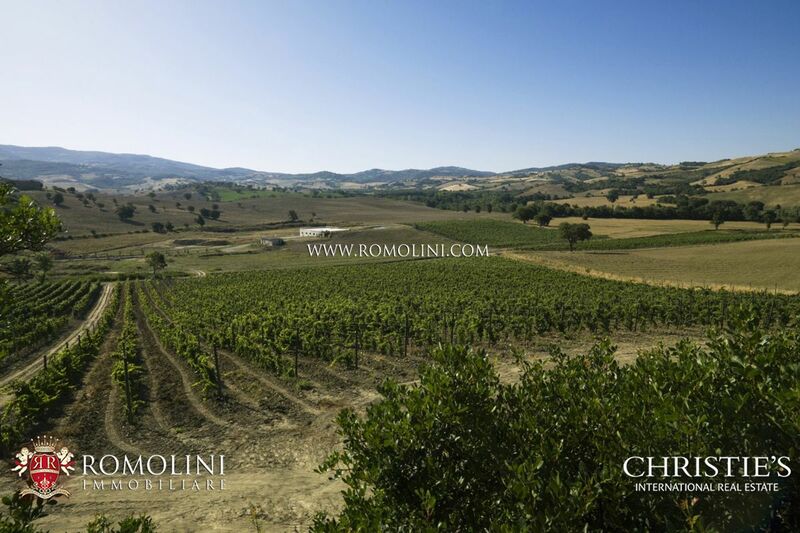 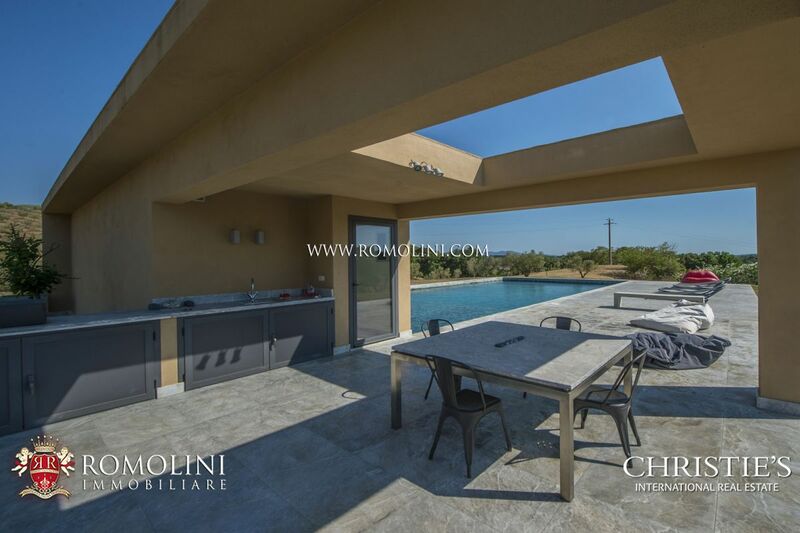 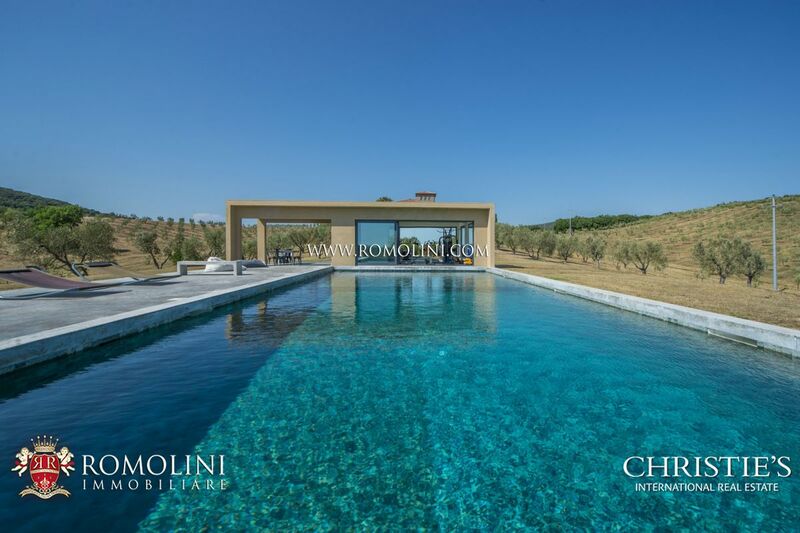 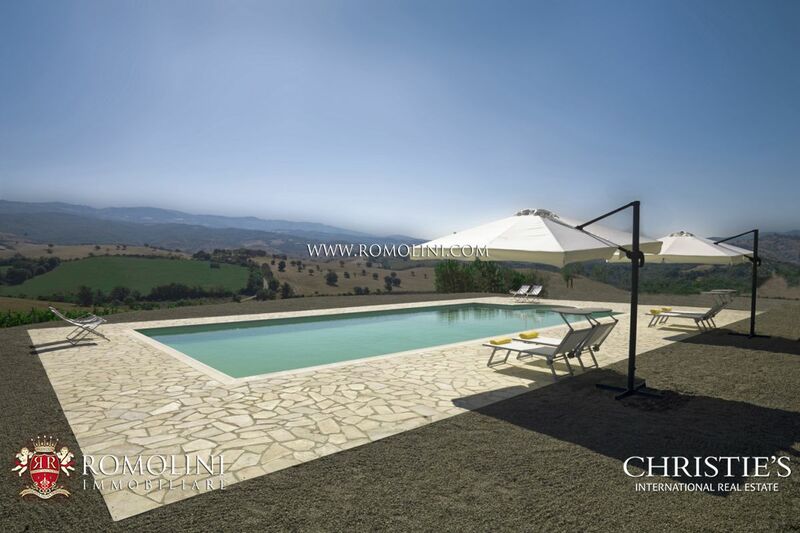 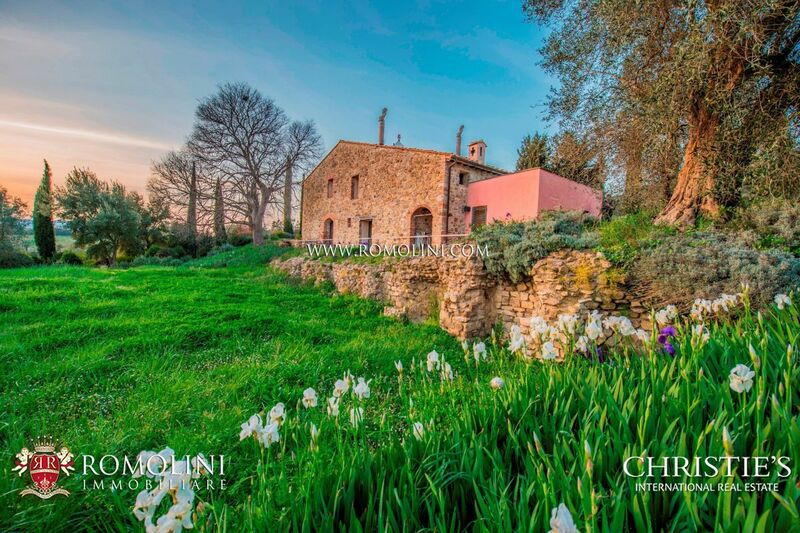 In the heart of the Maremma, 8 km away from a town with services, wine and oil estate with agriturismo, cellar, pool, 50 hectares of land of which 18 hectares of Maremma DOC and Montecucco DOC and 8 hectares of olive grove. 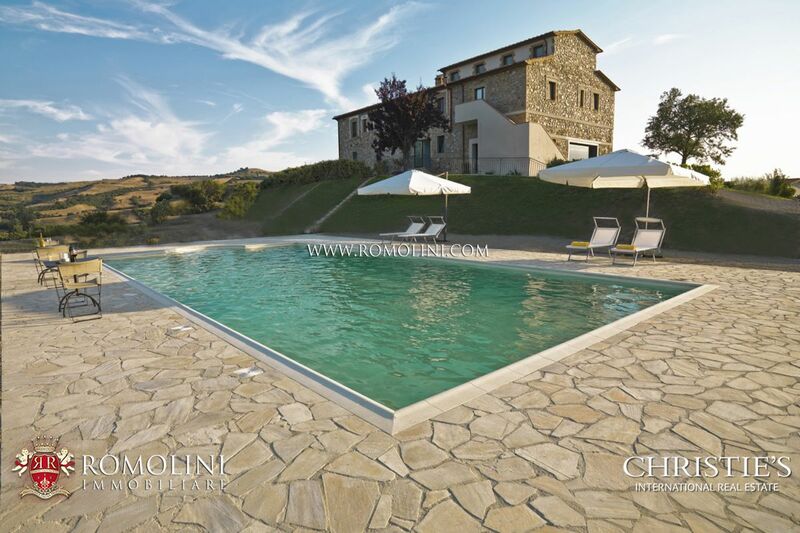 The farmhouse has been completely restored in 2010, while the cellar is brand new. 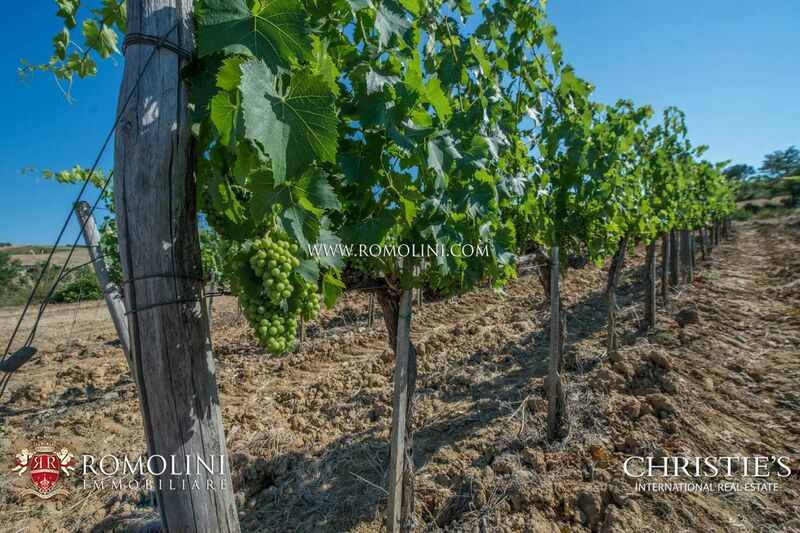 Current production ranges around 80,000 bottles (with a possible maximum of 200,000). 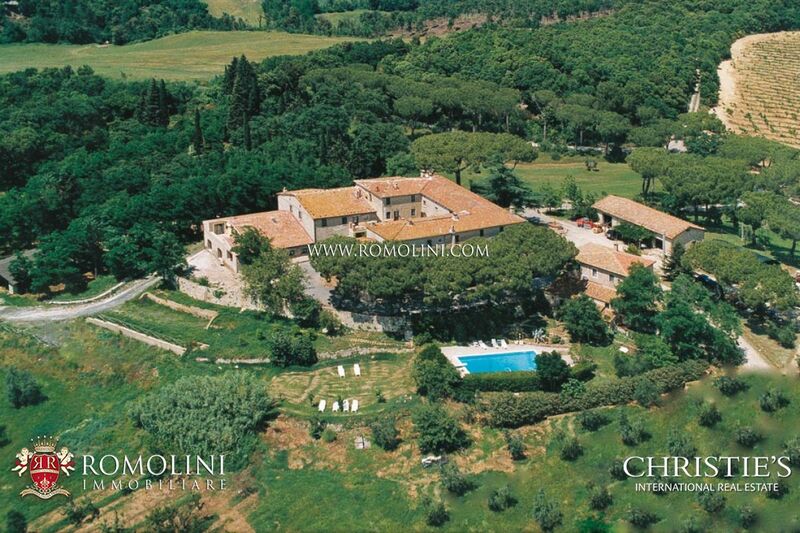 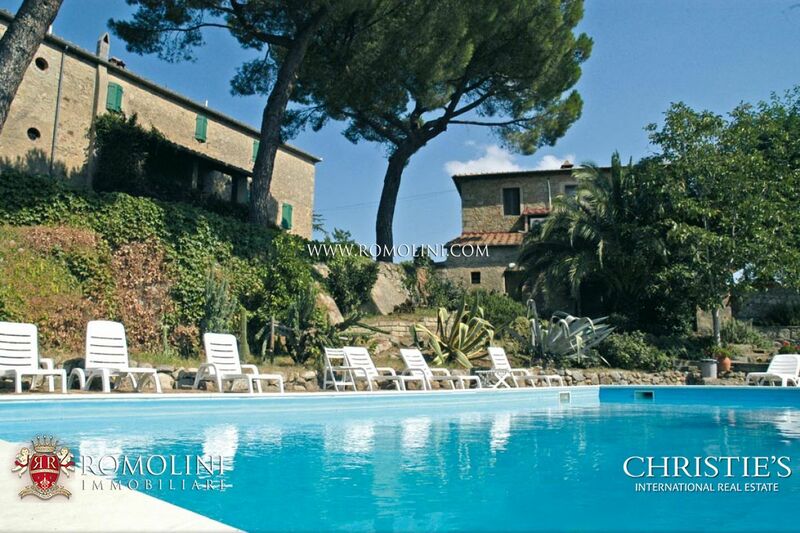 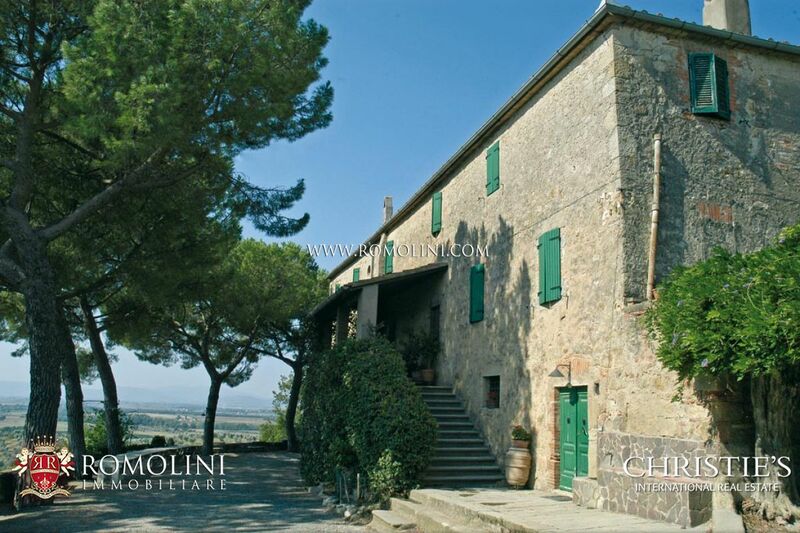 In Tuscany, farm estate with farmhouse and hunting reserve for sale. 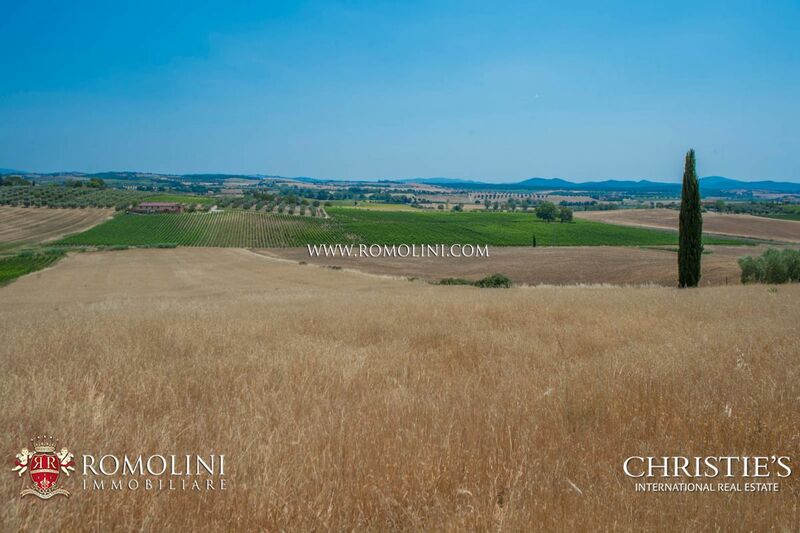 The agricultural breeding estate has a surface of 1,100 ha (950 ha of woodland, 130 ha of arable land – partially well-irrigated, 20 ha of courtyard). 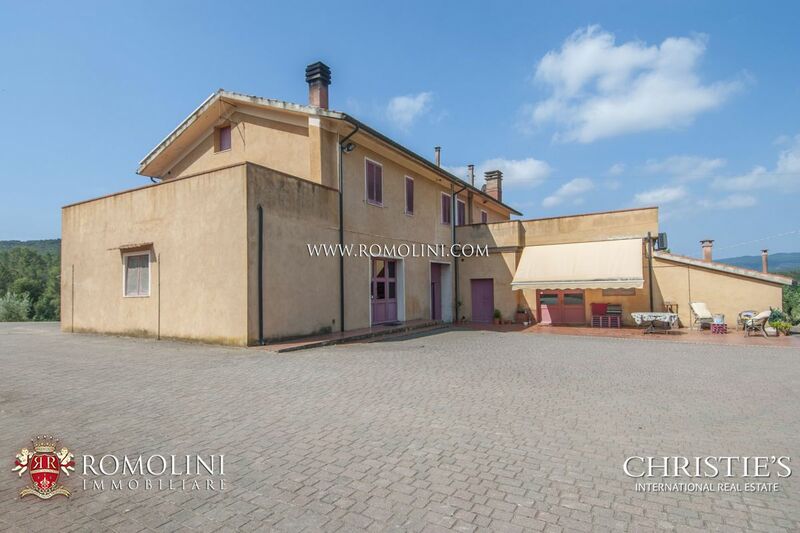 The property includes a farmhouse, a building for staff accommodation, a warehouse, guest quarters, a barn for tool and machinery recovery, a stable for 250 bovines, two silos, a kennel, three barns and a car port.